A professional in the sphere of investments, and specialist of the market of precious metals, Eric Sprott, has made strong statements about the prices of gold. According to him, negative interest rates of financial institutions and the behavior of the Central Banks aren't "normal". The changeable value of currency, in his opinion, constitutes a danger. As the financial expert declared, currencies should be stable and not behave like stocks and bonds, but now the situation is different. Summing up the results of his statement, Eric Sprott predicts an increase in prices of gold explaining that are expected positive economic prospects. Not only Mr. Sprott, but many other authoritative experts' forecasts about the gold market are much more positive in the beginning of 2015, than they were last year. 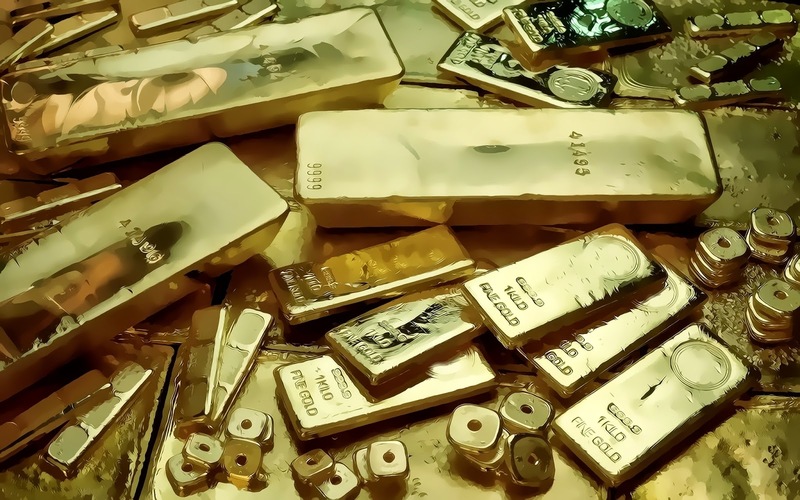 According to the latest data, the prices of gold are now at 1,235 dollars for ounce and so far continues the movement to a lower level of range of consolidation between 1,170 and 1,300 dollars. Analysts connect it with the decrease in investment demand. The closest levels of support are between 1,200 and 1,225 dollars, and resistance levels between 1,235 and 1,250 dollars. Now, when the price of the yellow metal fell a little, it is high time to react and buy gold at the favorable price of Emgoldex online store on the most profitable conditions. Central banks and other financial institutions, experienced investors and ordinary people around the world pay more and more attention to this valuable asset. This fact positively influences the income of the customers of the Emgoldex online store who buy gold on the most advantageous terms and recommend it to others.